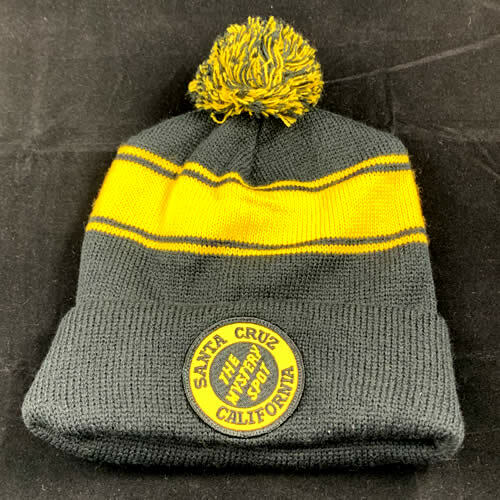 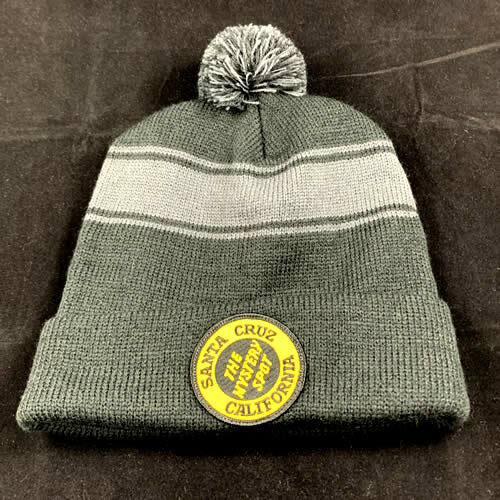 Cotton Ski Hat with the Mystery Spot circle logo on the front. One size fits most. 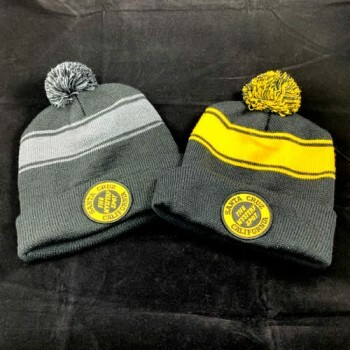 Choose your color.